We have lots of books. And by lots I mean piles and piles everywhere. You might think they are all my books but the biggest culprit of the book hoarding in this family has to be Teddy. He’s got a giant stash upstairs and another downstairs. We’re blessed to have friends and family that support our book addiction. My one friend commented after Teddy’s birthday that she’s never seen so many books given as gifts at a birthday. And I wouldn’t have it any other way. Seriously I think a book is the perfect gift for any kid. 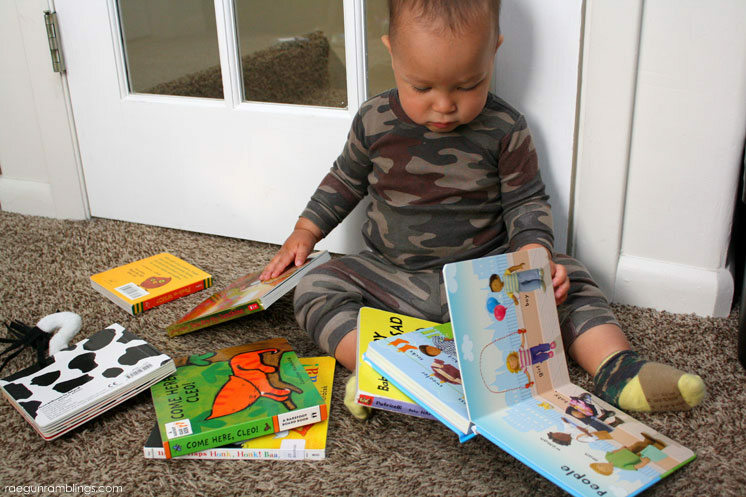 So today I’m sharing some of our favorite board baby board books. These are some of our favorites. Ones that both Teddy and we can happily read over and over. 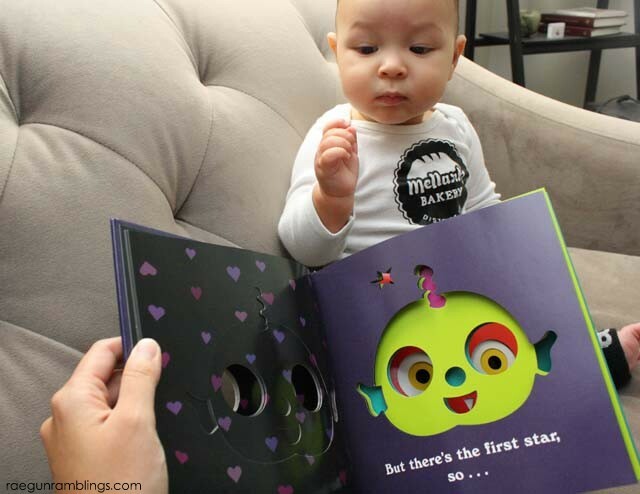 I think the Very First Words book gets read Every.Single.Day because Teddy just adores it! 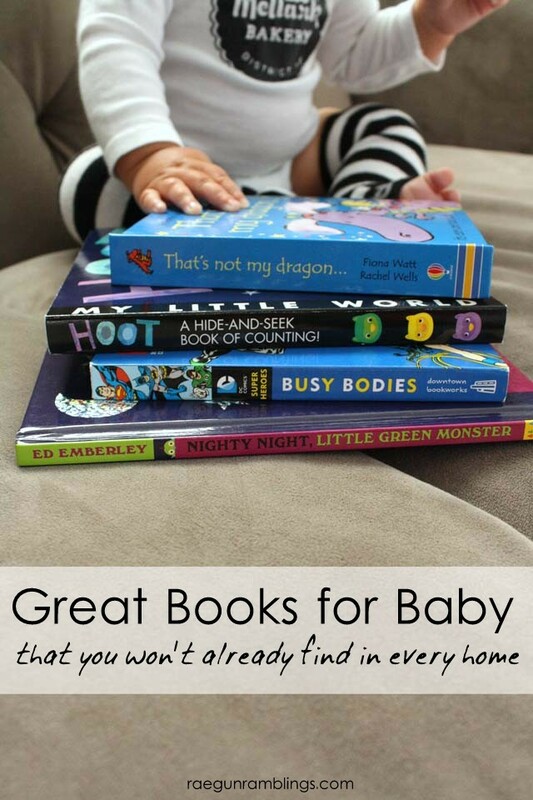 If you’re heading to a first birthday party any time soon or even a baby shower these are some gems. 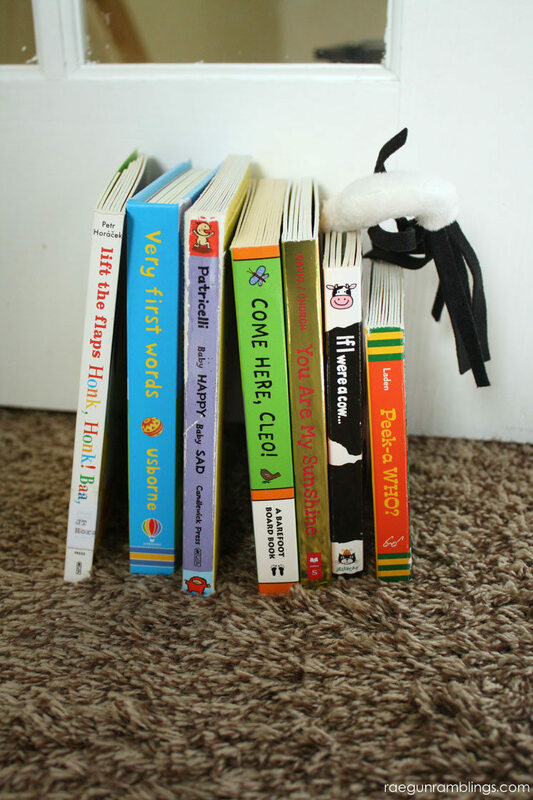 What are some of your favorite books for the little ones? 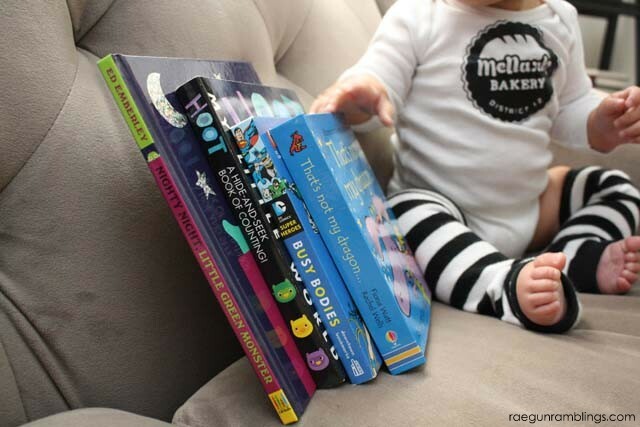 My name is Marissa and I can’t stop buying books for my baby. It figures that when I’d finally get my own book buying obsession under control I’d just start buying books for Teddy. 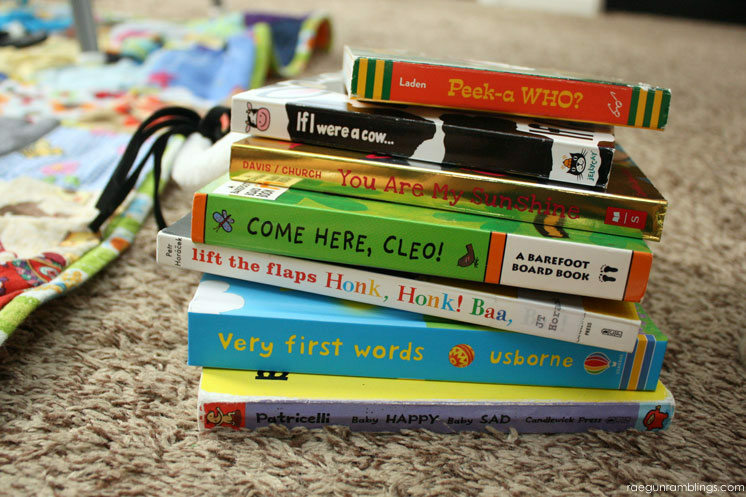 I’m great at using the library for most of my books but I’m still kind of grossed out about the idea about borrowing baby books. I don’t know I’ve seen what other people let their kids do to books ewww. 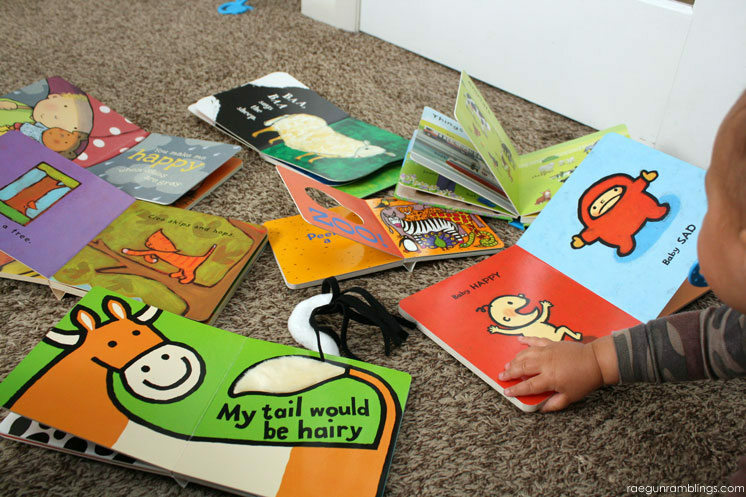 But back on topic, since I am now a baby book connoisseur ;) I thought I’d share what books we are enjoying every month! So to kick it off here are a few of my favorite books I’ve been ready with Teddy. Some were gifts some I bought myself. 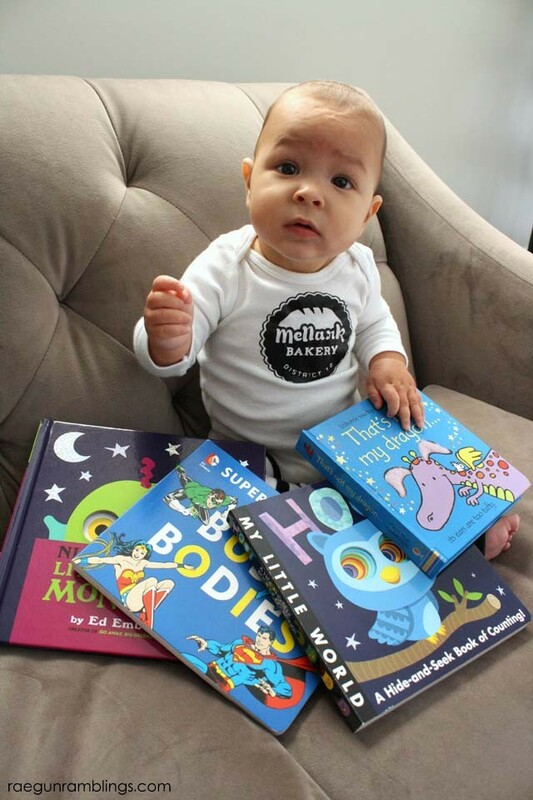 I just think it’s fun since there are SOOOOO many amazing books out there but every baby shower I go to you see the same 3-4 standards. And yes I think all babies need the standards but it’s fun to give ones that most people haven’t hear of too! Have you guys heard of the That’s Not My series of board books from Usborne books? 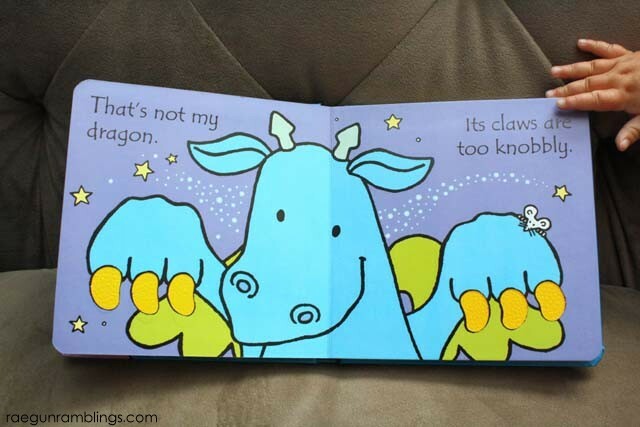 They are SO cool and they have tons with lots of different topics but this dragon one is so cute each page opens up to a two page spread with a sensory thing included. It’s very cute and fun to have him touch every thing. Teddy especially likes the last page! If you don’t know about Usborne books they are only sold through parties and consultants. I was a newbie to them but when I saw how cool the books were I asked where the store was and learned about their set up so I couldn’t resist becoming a consultant since I can’t pass up free books. So if you click through my link you’ll actually be taken to my page. But also I’m having Facebook party this coming Monday if you want you are all invited. 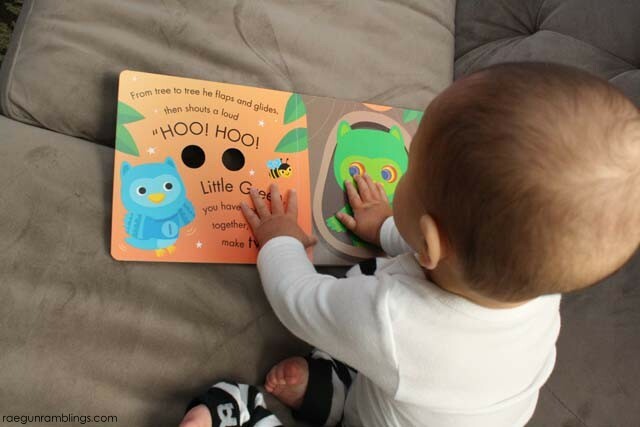 HOOT Hide-and-Seek Book of Counting! This was a book my mom brought us and it is great for learning about colors and counting. Also it rhymes, we’re suckers for rhyming books. The story is really cute and there are cut outs that make it fun to see what’s coming next and to touch for Teddy. I am beyond thrilled about this book. I shared some of the Super Hero board books with you before and they are some of my all time favorites. They are SOOOOO well done and so cute. So I was giddy when I found out that they came out with more. The new ones are just as fantastic. 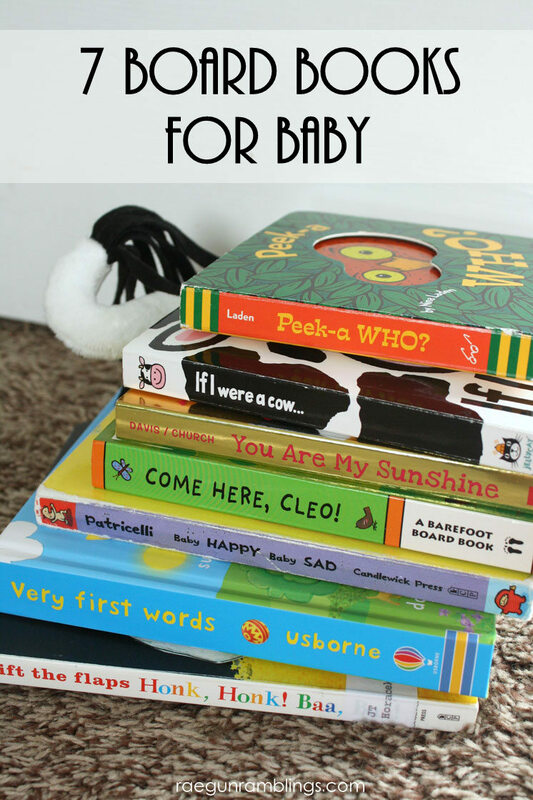 What I love about these books is that they are fun for baby and parent. They really are great teaching books. And I love how the lessons are so creative. In this one you learn all about your body but with the fun of Super Heros. 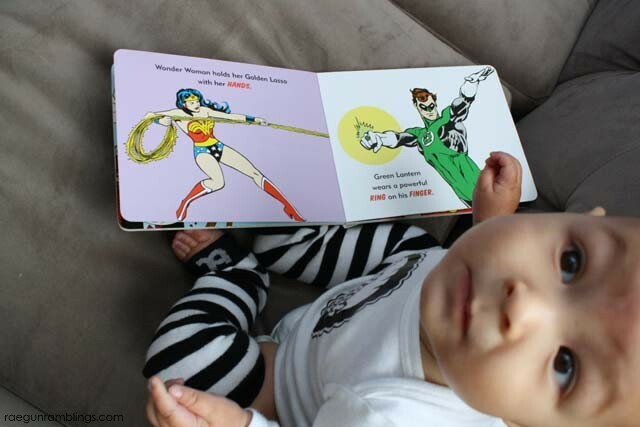 And of course I think it’s awesome to pass down the geekiness so early. You just cannot go wrong. This was another gift from my mom. I’m telling you it’s totally her fault that I’m book obsessed! This has really darling cut outs that fit with the next page of the story. It’s SO sweet. I love the story of it and it’s a great night time book.